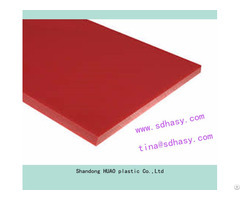 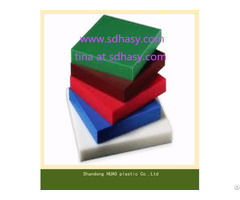 The wear Resistance of UHMWPE sheet is the head of plastic .The higher the molecular weigh, the higher the wear resistance and anti impact .And the surface hardness of the UHMWPE crane outrigger pad become higher with repeated impact.These lightweight, reusable pads provide a large non-slip surface area for absorbing load. 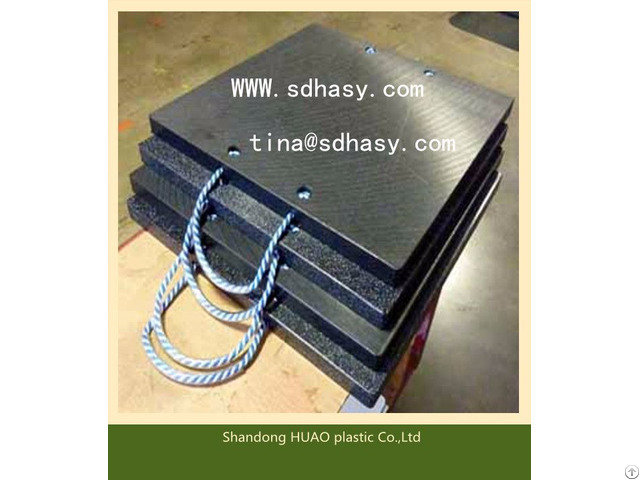 They can used to stabilize outtrigger, crane arms, scaffolding structures, uprights and angled loading.UHMWPE/ HDPE Outrigger Pads are an alternative to wood pads due to their superior characteristics and performance which allows them to last longer. 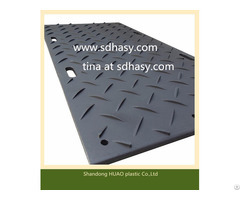 We can produce all kinds and style of product as your requirement .